In 2008, during the recession, Asheville, North Carolina natives DeWayne Barton and Dan Leroy saw an opportunity to engage young adults from Asheville’s historically marginalized communities in the new wave of green construction that was sweeping the city. 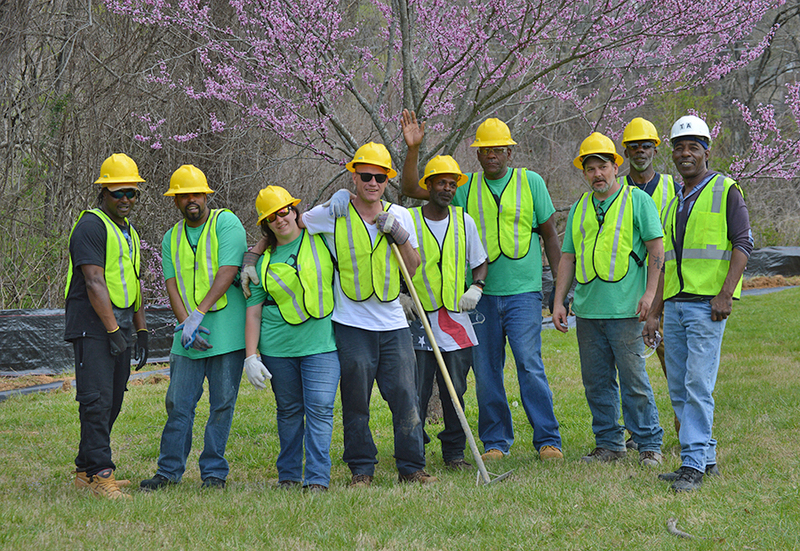 Green Opportunities (GO) was founded as the first community-based job training program in Asheville, with a focus on green businesses that would be more sustainable and pay better wages into the future. Today, GO’s work focuses on the Southside of Asheville, a neighborhood at the center of the city with the highest unemployment and homelessness rate. 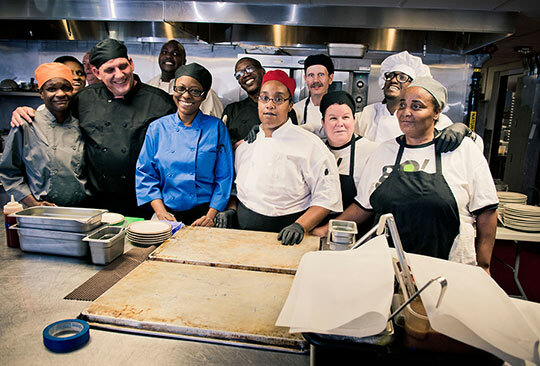 GO provides culinary and construction training, focusing on local industries where there is a need for jobs, and assists local businesses with placing qualified job applicants. “My experience at GO has been great. This program helped me see the potential I always thought I had, but at a higher level. 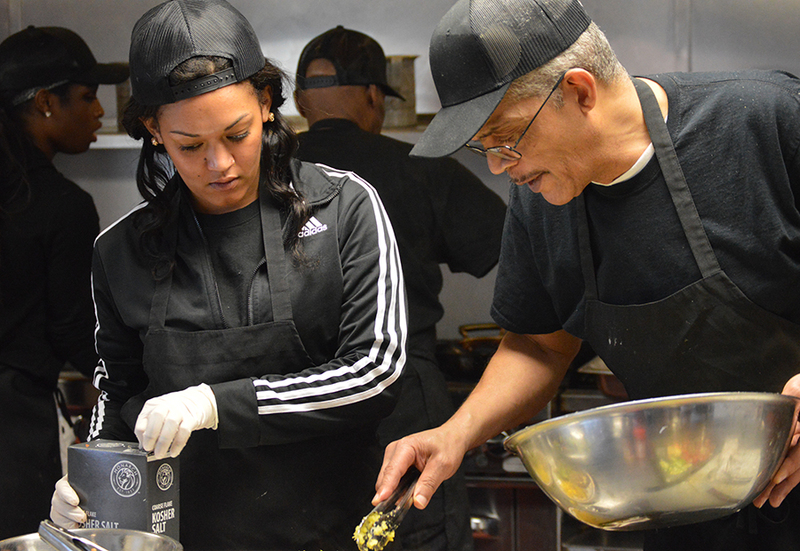 I have been given an opportunity to work with people I would not have been able to work with on my own.” – Michelle O’Dette, 2016 graduate of the Kitchen Ready program who went on to work at world famous local restaurant, Curate. After nearly 10 years of operating, more than 600 graduates have received industry-specific, credentialed training, soft skills training such as conflict resolution and transportation planning through the Ready-to-Work program, case management support, and assistance advocating with employers. Yet GO, a not-for-profit, was 90% grant dependent. Executive Director, J. Hackett, saw an opportunity to diversify their funding stream and become more sustainable as an organization by investing in their temporary work placement program. “I first heard about GO when it first started, and I didn’t get into it then, and I wish I had. It’s an opportunity, especially for people with backgrounds in their earlier life. 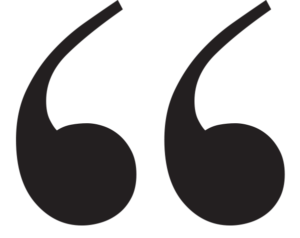 GO gives them the opportunity to not look at that and just look forward towards your future and your career. GO overlooks that past, and that’s a big help, because sometimes that can be a stumbling block for people. GO is amazing, it really is. GO is really helping the community and helping people help themselves.” William Raines, 2018 graduate from Kitchen Ready and Southside Construction programs. With a model atypical from traditional temporary work placement programs, GO’s UpStaff Personnel program encourages local business partners to bring temporary employees on to permanent staff to establish long-term job placements, rather than continuing to encourage temporary placement for individuals. The program was already generating substantial revenue without grant money, so Mr. Hackett saw an opportunity to scale it up, provide employment opportunities for more people and become more self-sustaining as an organization. That’s where Mountain Bizworks came in with their Scale-up Program and funding. Since 2016 Mountain Bizworks had built a strong relationship with GO, providing loans totaling $140,000 for previous phases of GO’s growth. In 2017, GO secured an additional $30,000 in capital from Mountain Bizworks for payroll and working capital for the UpStaff Personnel program, along with guidance on how to structure the program to make it more profitable. In addition to helping GO become more self-sustaining, the funding will help them expand the temporary to permanent employment program, which has served 70 job seekers since launching and currently has 25 individuals employed in temporary positions. “Mountain Bizworks was kind enough to give serious respect to what we already brought to the table and then to provide us as an agency and as a community with access to things that people don’t teach you in school, and that some non-profit leaders don’t have access to or haven’t really had time to step away and think about.” ~ J. Hackett, Executive Director, Green Opportunities.